Prowl is a growl client for the iPhone. In addition to passing along growl notifications from your desktop to your phone, it also provides an API that allows apps like Tender to push updates. To set it up with Tender, pick a discussion creation/reply event. 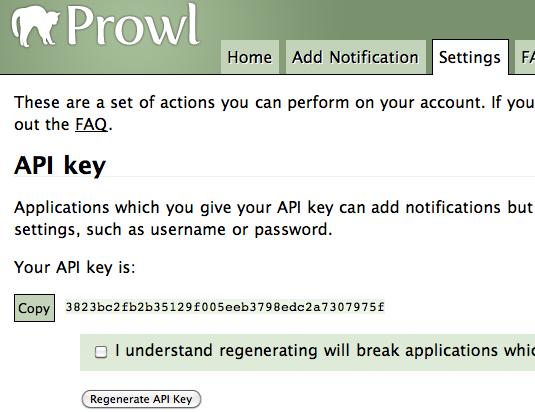 Then, add in the API key that Prowl gives you. Prowl currently only costs $2.99 for the initial app download, and is free from then on.